When you are doing a task in your office or when you are operating any machinery in the industry, you will need to know many things for accomplishing the task with best output. 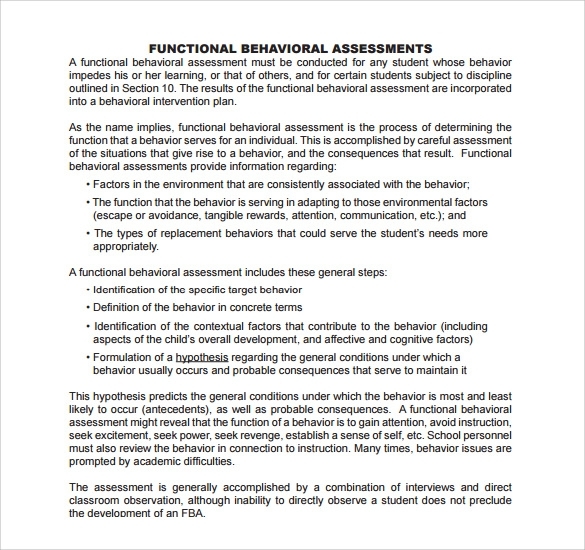 You will get all that information in the Sample Procedure Manuals and that simplifies the task. Procedure Manual template that is available on our website is suited to explain any kind of procedure. A procedure Manual template is available in formats like PSD, PDF and MS word and that makes it easy for you to download and edit as per your requirements. 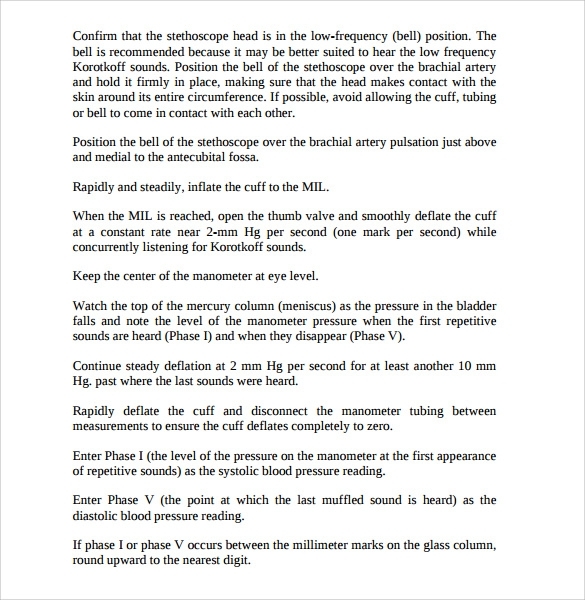 So, if you are not familiar with the procedure manuals, then try our manuals. 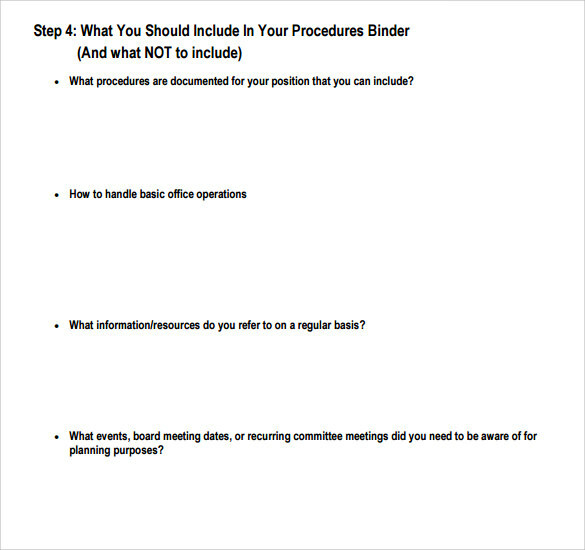 The Procedure Manual template is an up-to-date guide on the program operations of an organization. It is needed by members of the organization. The overall purpose the organization program is always stated in the manual, along with how the work is to be performed. 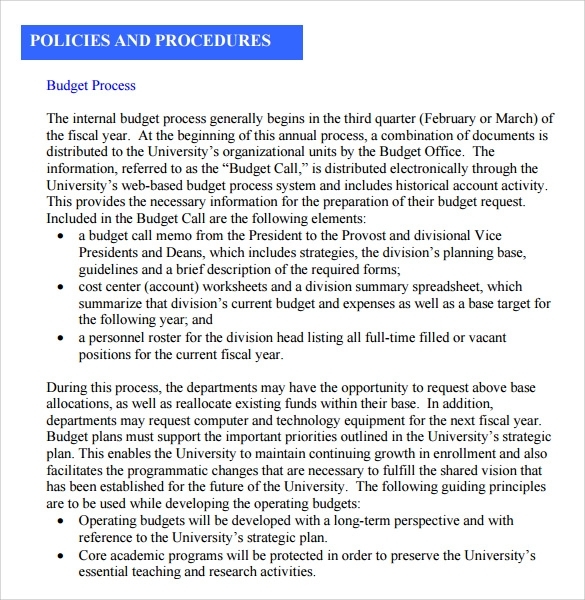 Financial Policies and Procedures Manual sample template includes an introduction and content table and a guide on how to make a manual that is well written. Some other features of the manual template are a complete index, a business guide on managing a business from its starting to the end, etc. 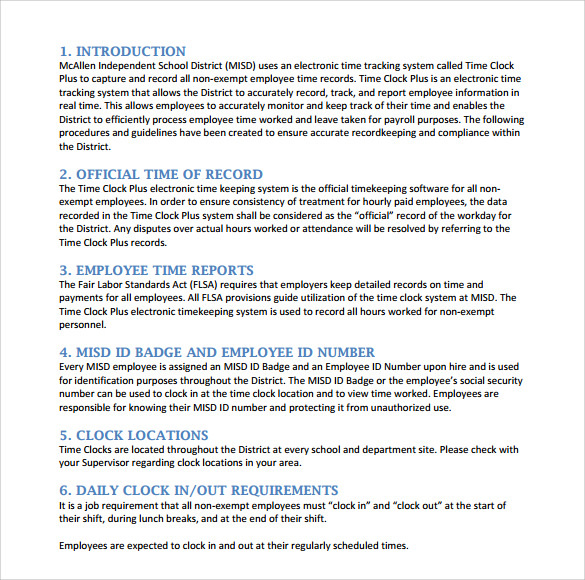 Procedure Manual Template to Print shows a shift in the direction of centralizing vital information that affects employees. It is a representation of the effort of centralization of official policy and procedure handling. 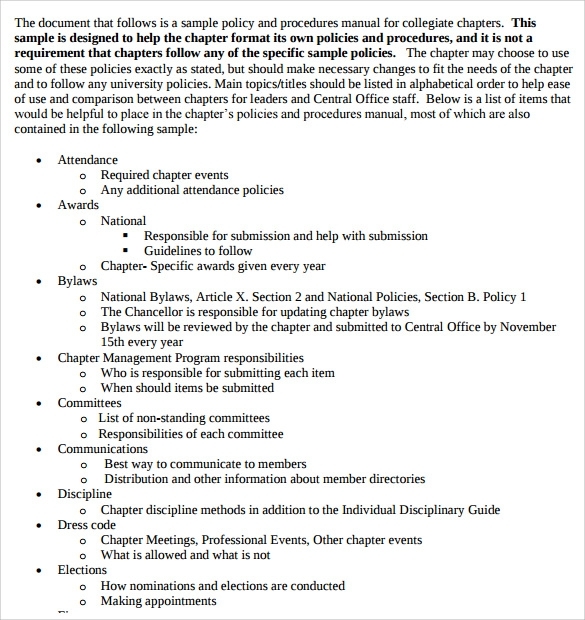 This can be done through the Coordinator of Policies and Procedures. It is used to identify recurring problem places, places where the internal controls are either weak or not consistent, areas of duplicate work, areas of unnecessary work in order to eliminate busy work, etc. All in all it helps the organization improve so that all business areas work together effectively, efficiently and economically to achieve the organization’s ultimate goal of profit making. It is impossible to do anything without having instructions and manuals provide that help when work is to be started. A well-written and detailed manual has the answer to questions and problems that arise often. Most importantly they help people in uncertain situations by guiding them on how to function. Creating a manual template, one can standardize procedures, be able to start work faster and also be in a position where they can give quick and simple to understand answers to common queries or questions. By having this template one is able to inform everybody of the format, which is used. People are aware of what they have to do, what is expected from them, reduces dislocation, time and energy loss as a result of personnel turnover and in turn helps new workers learn fast and earn a productive status. Procedure Manual templates also the time spent in training by management and help the business grow. 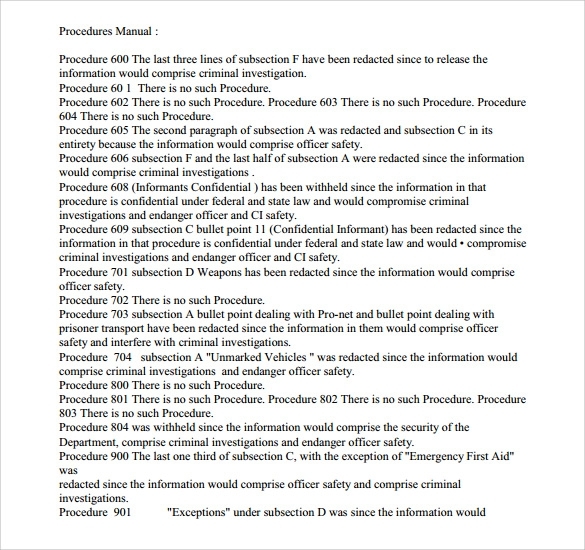 Procedure Manual templates are most important, in order to make businesses do well. Through them, employees know how to perform their work with the aim to meet company expectations. They are policy documents related to employee work that help organizations raise productivity by standardizing their products.